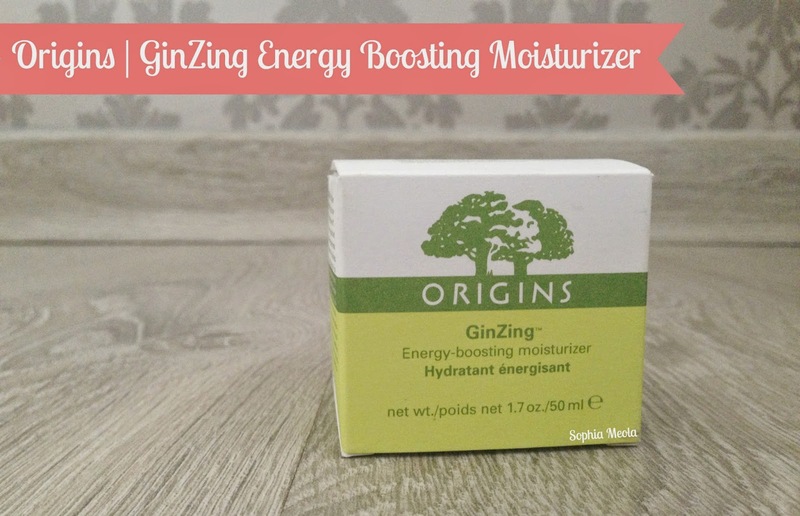 Last week my local Boots store had a pop up stand with the new Origins GinZing Moisturiser and i literally saw it as a sign and had to purchase it. 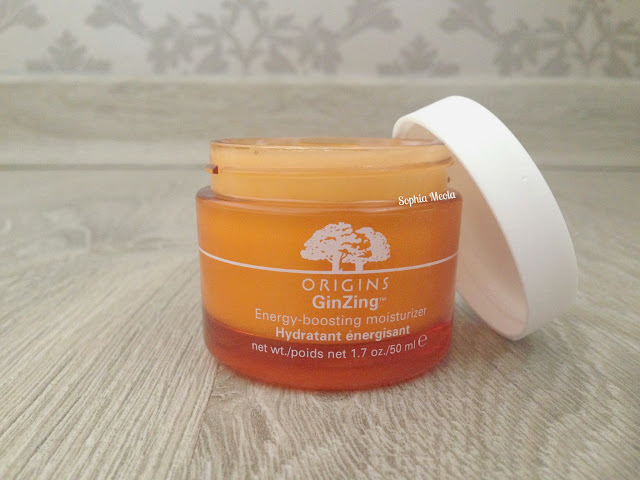 I have been eyeing up a load of Origins products and the moisturiser was something that was on my little wish list. I usually have to venture out to the next towns Boots as they have a huge store with loads of different brands and counters so i literally jumped with joy when i saw it. I have really been enjoying venturing out into skincare and trying out new products and finding what works best for my skin. 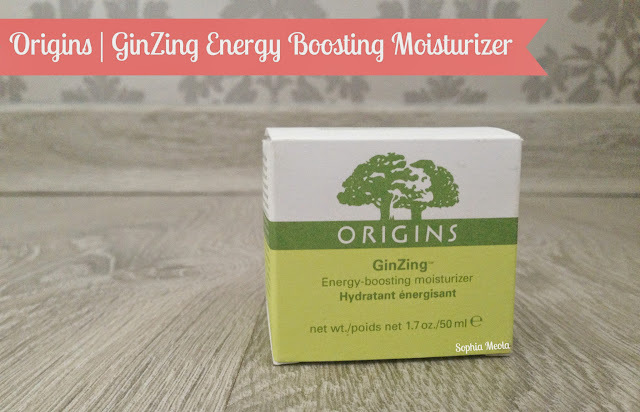 The new Origins GinZing Energy Boosting Moisturiser is a lightweight, hydrating, radiance boosting moisturiser and a new addition to the GinZing family. It is oil-free formulation which has 'Panex Ginsend' and Coffee Bean to help boost your skins hydrating levels. 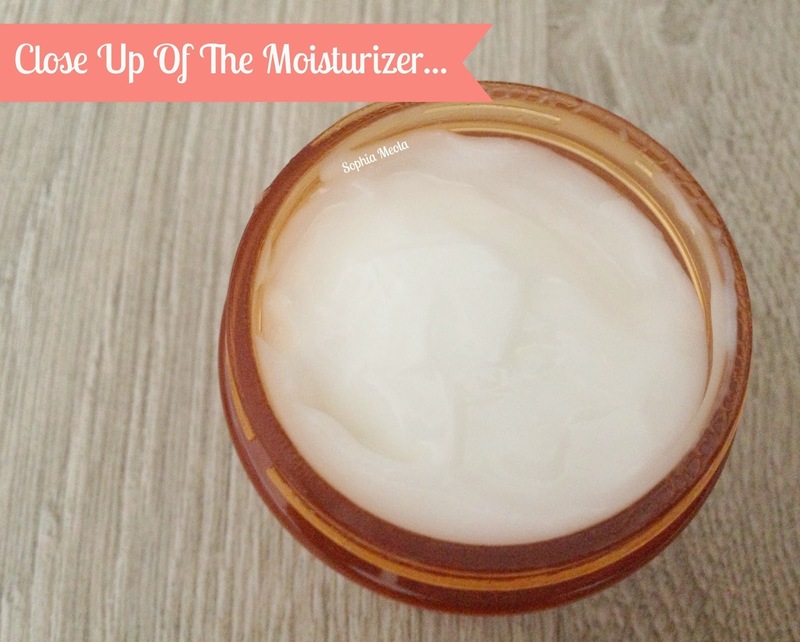 It has a lovely gel like creamy texture which when absorbed by the skin leaves it feeling silky soft to the touch and without that tacky feeling some gel moisturisers leave behind. I have been loving using this cream in the mornings after my skincare routine. It really does help with energising and waking my skin up which is exactly what i need when i wake up first thing in the morning. I feel the texture it leaves could even work as a slight primer for foundation, however, I love using my Laura Mericer Radiance primer over the top to really perfectly prep my skin ready for my foundation. Literally, all i do when i apply this moisturiser is take a small amount on my finger and dab it on my forehead, cheeks, nose and chin and then gently massage it into the rest of my face...it feels so amazing and almost like a mini facial! Not only does it feel amazing on the skin but it also has such a distinctive refreshing orange scent which is incredibly yummy! It is perfect as i am quite partial to a glass of OJ in the mornings! It is also very cooling when first applied to the skin which i think really helps calm and brighten the skin along with all of the ingredients and really aids with waking up the skin. I feel this is one of the best products to start out my Origins Skincare journey with as i feel it is extremely reasonable and a little goes a long way with this product. Will be taking a peek at all of the other products really soon and may have to give the famous 'GinZing Eye Cream' a whirl also! Hope you all enjoyed this Origins review! I would love to know your thoughts on the product and what your favourite products are by Origins...i would love to know so i can venture out and give them a try! Like always lovelies, if you have any questions, requests or if you just want a chat you can contact me on my social media or leave me a comment below. I love hearing from you and i make sure to read every single comment...they really make my day! Oh, I should try this! I like the fact that it doesn't leave your skin feeling tacky! (I hate it when that happens so I have a hard time finding a good facial moisturizer). Great review! great review! this sounds great - i've smelt it before and I LOVE the scent! 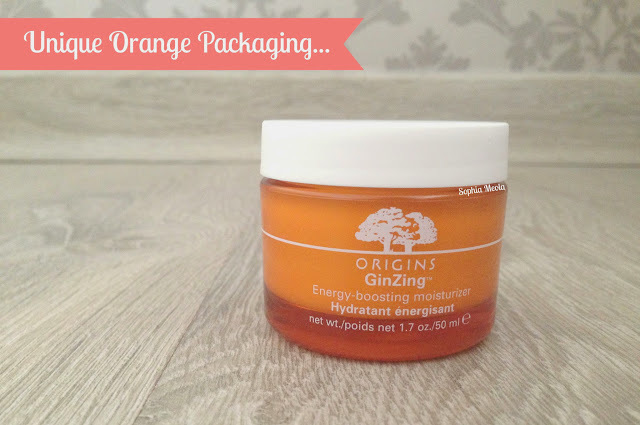 an awesome product from origins is the 'no puffery' eye mask so refreshing and cooling for under the eyes! I really want to try this, it sounds great! I'm not sure about the scent, though. This is on my wishlist right now to, you have to try the Frothy Face Wash for combination skin and there DrinkUp overnight mask... both amazing! Great review! everyone loves this I need to get his asap. Just Started following you on twitter and G+.